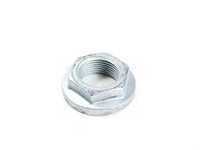 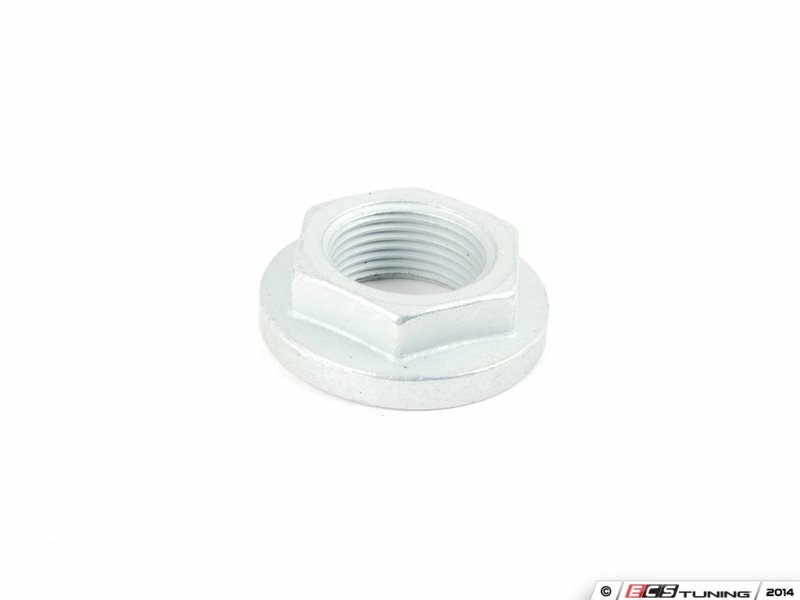 When replacing any part around the axle, it's best to replace the axle nut each and every time it's removed. This is due to the high amount of torque used for removal. 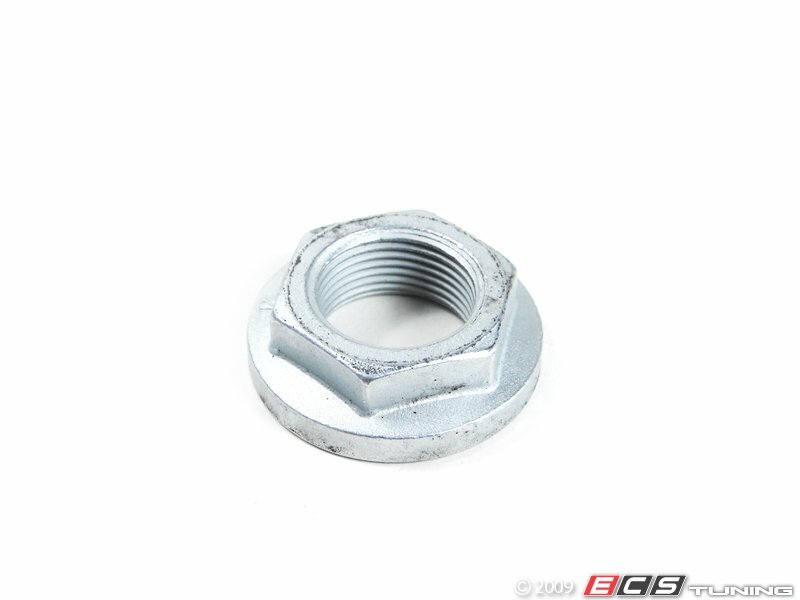 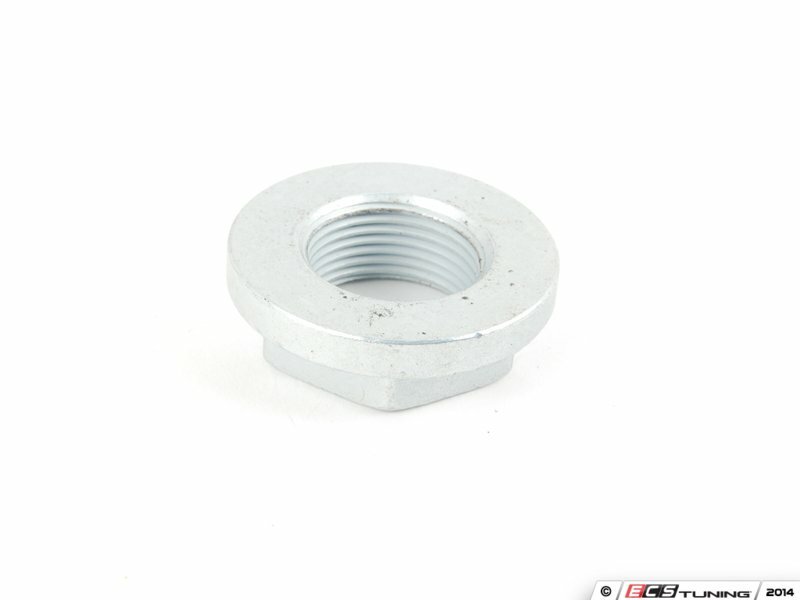 Axle Nuts secure the axle to the hub flange and luckily, ECS Tuning has Febi parts that will make replacing these nuts simple and cost effective. 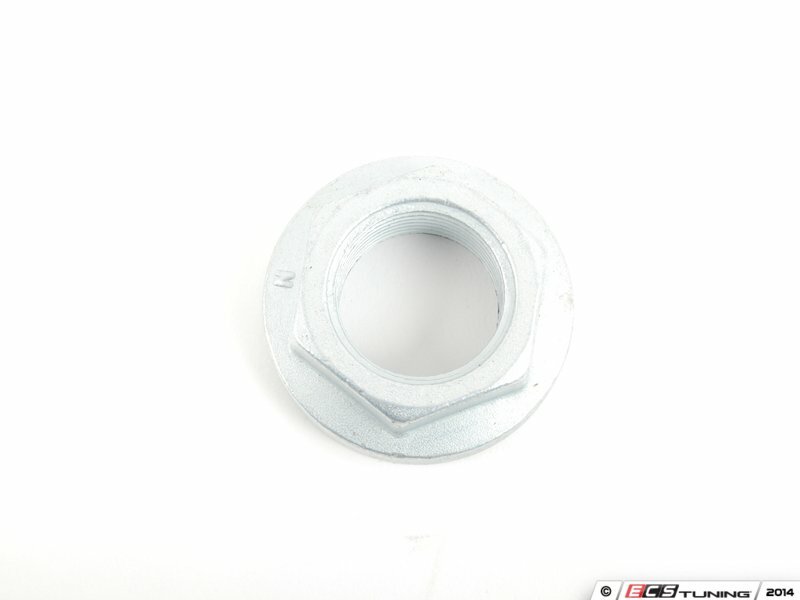 These Febi parts were made in Germany and will fit on your BMW just like the originals and on top of that, they have around 160 years of experience at pleasing customers.